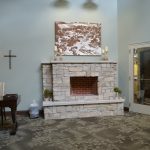 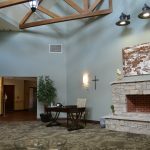 With more than 240 locations across the country, The Evangelical Lutheran Good Samaritan Society is the largest not-for-profit provider of senior care and services in the United States. 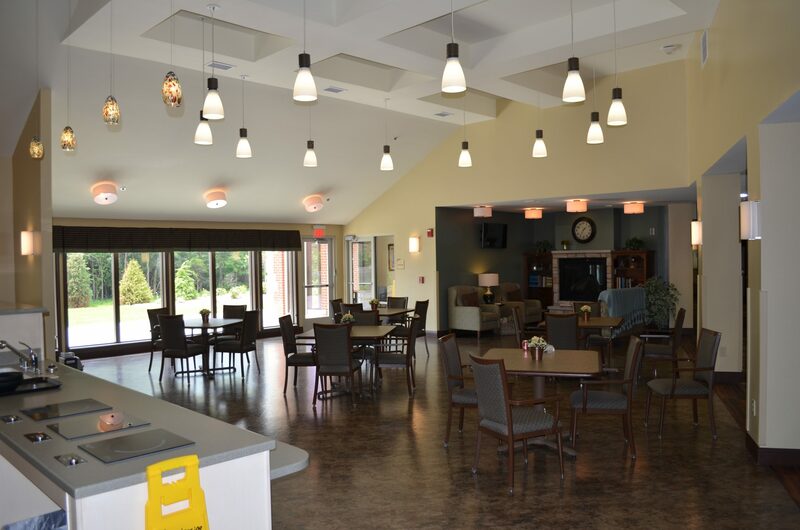 Calhoun Construction Services served as the General Contractor. 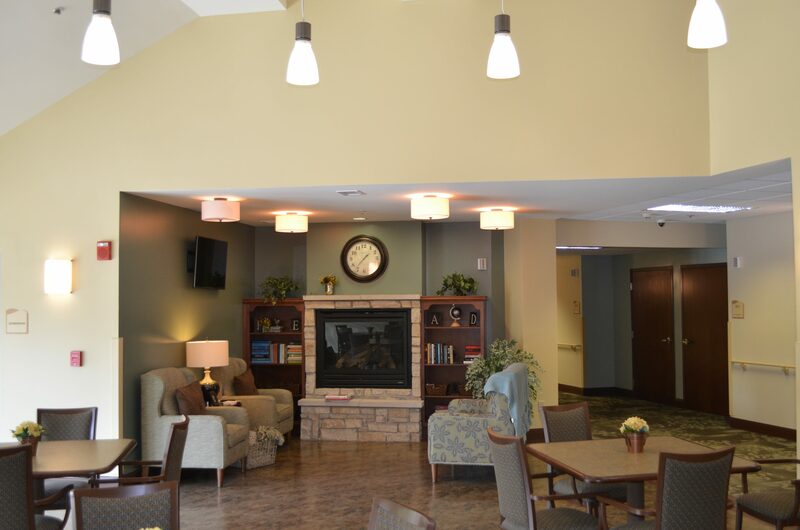 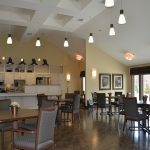 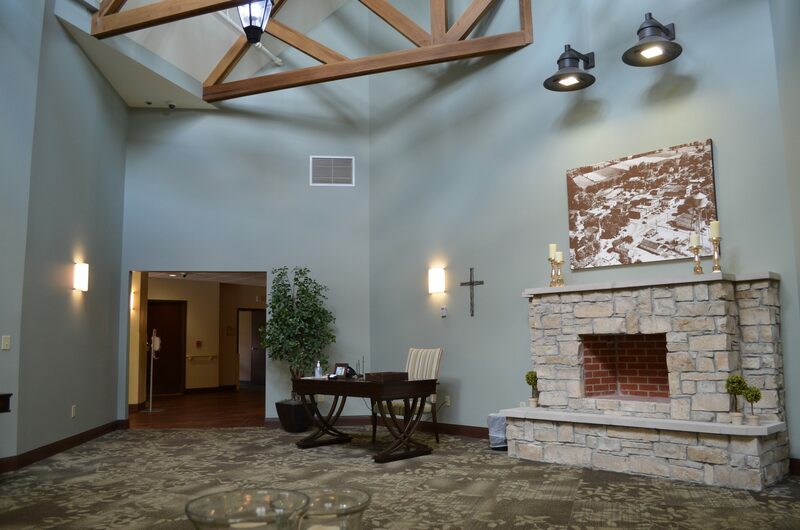 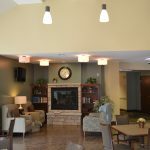 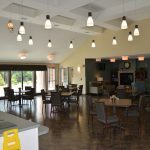 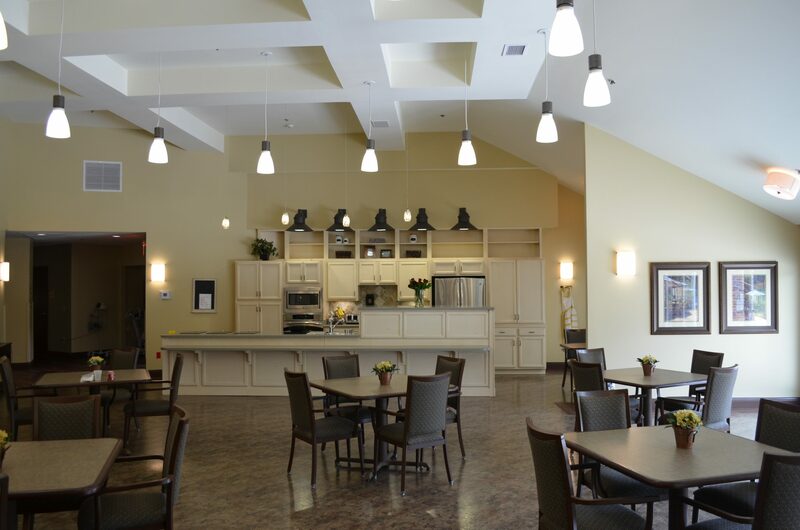 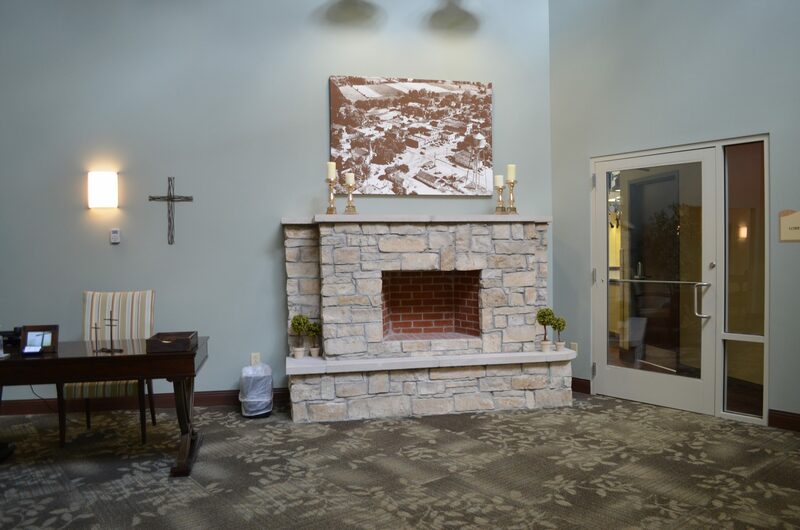 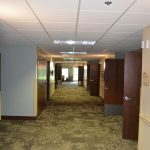 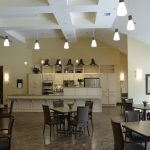 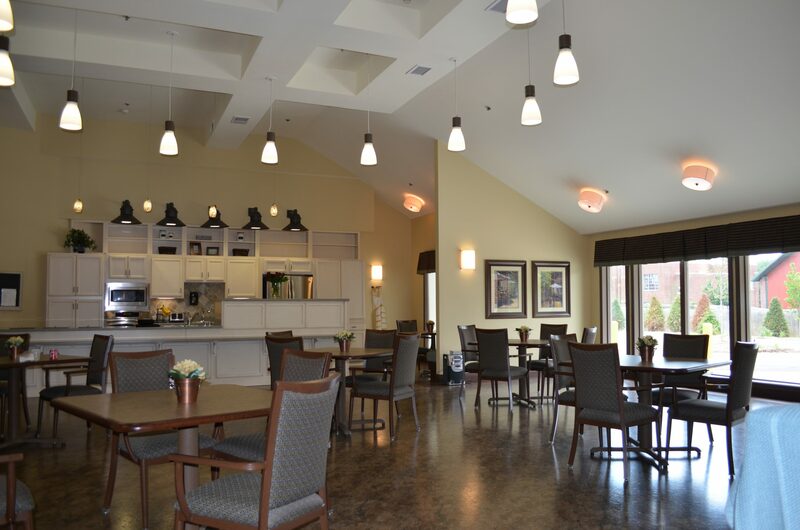 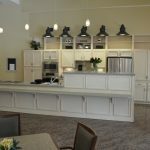 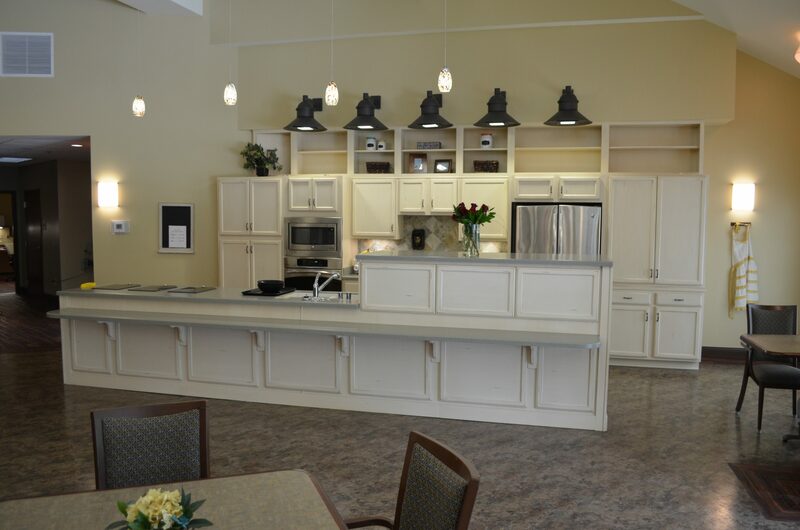 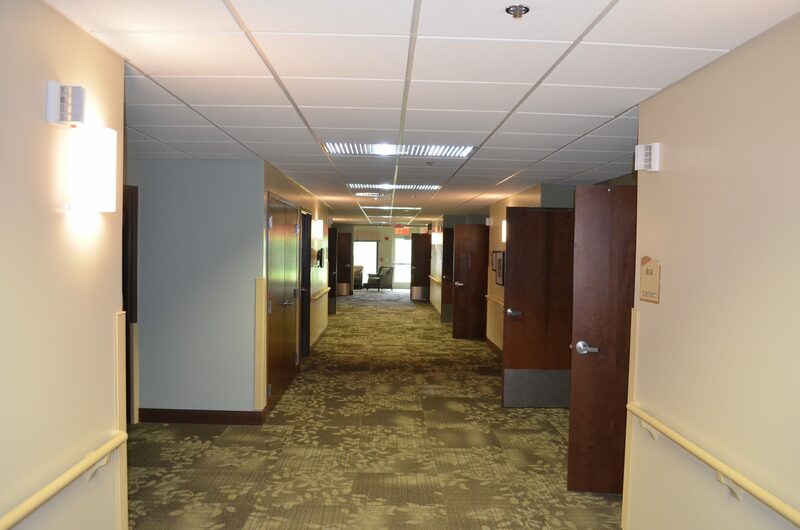 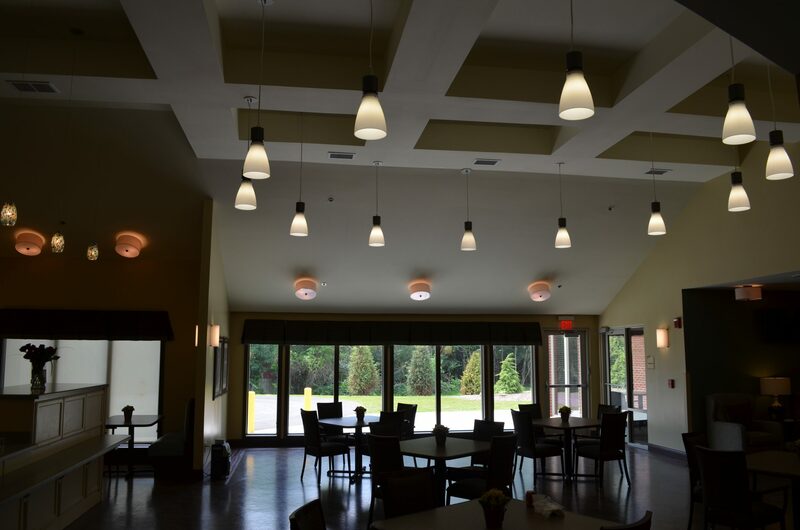 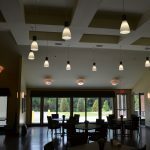 An 11,700 sq ft addition was constructed as a post acute care wing for the long term nursing facility and we renovated 3,500 sq ft of an existing wing creating more patient rooms. 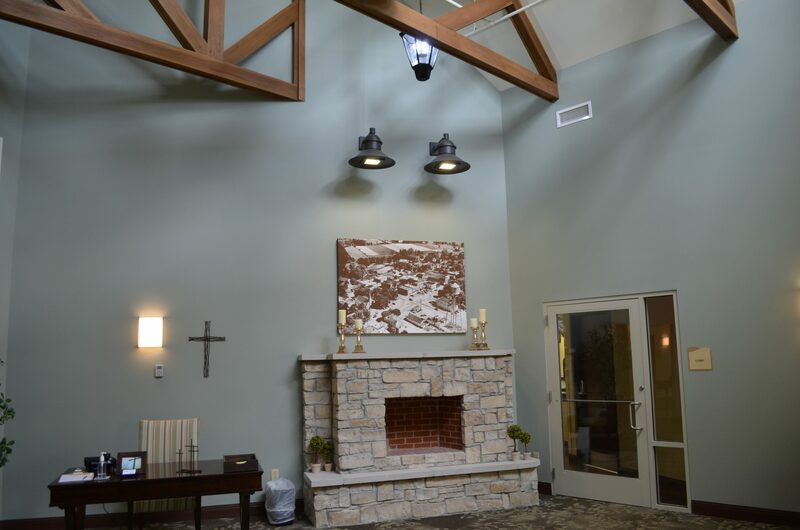 Calhoun Construction self-performed much of the work including framing, drywall and painting.